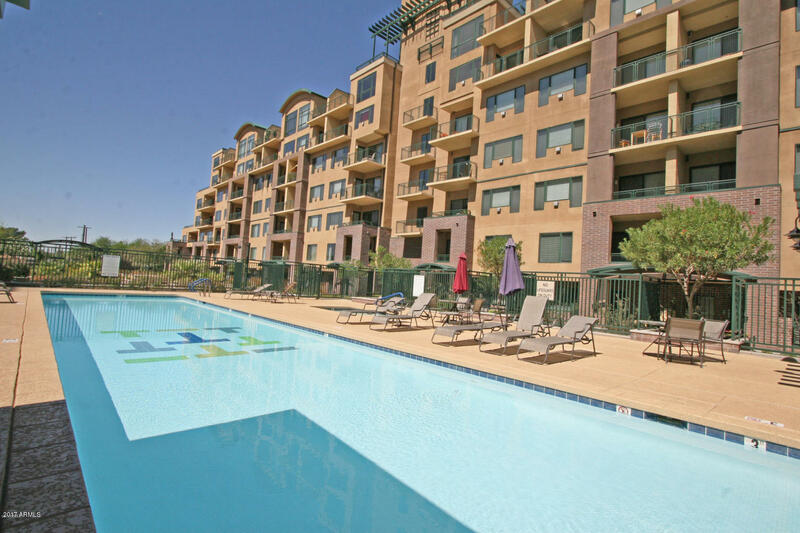 This page includes the Tapestry on Central Condos for rent in Phoenix, AZ. These include one, two and three bedroom luxury condominiums for rent in the heart of the city. Near to light rail. Terms for condo rentals vary by unit. If you are interested in Tapestry on Central condos for sale look here. 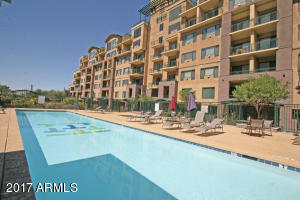 Thanks for visiting Tapestry on Central Condos for Rent.